During winter, your skin is most likely to get dry or really dry, especially if you have dry skin in the first place like myself. 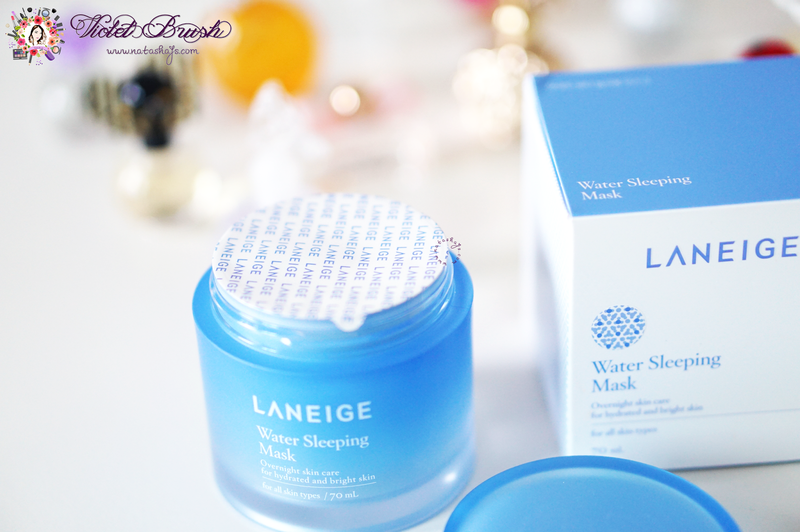 Of course, extra moisturizer is a must during winter but if you do need an extra hand for your dry skin, Laneige's Water Sleeping Mask could be a good choice. 2. Dispense an appropriate amount (2.5cm in diameter) and apply on the tip of the nose, cheeks, forehead, and chin in dots; breathe in the scent for 3 seconds. 5. Use 2-3 times a week. 6, Apply a little more than recommended when your skin feels dry. 7. Apply on the neck for neck care. Laneige changed its skincare packaging not too long ago and I could say that I really love the new design. It's simple and minimalist but still has that elegant feel to it. Another thing I love is that the packaging of Laneige products, not only this Laneige's Water Sleeping Mask, is very sturdy. However, it can be a little bit heavy for travel. 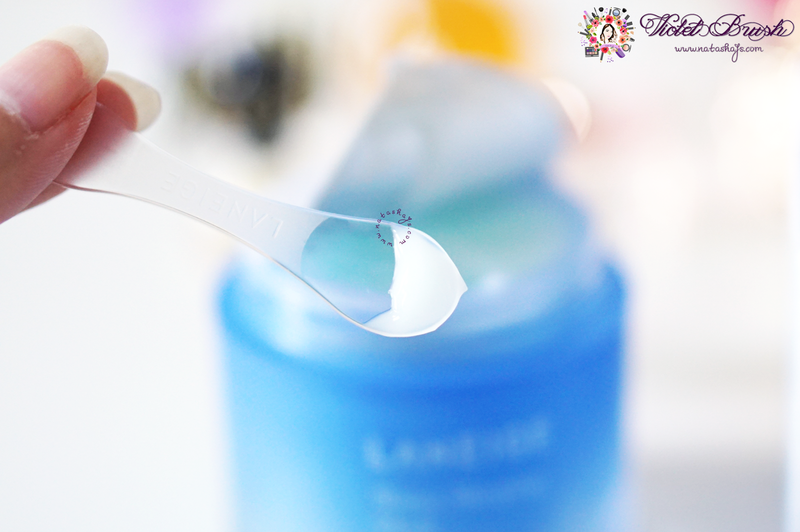 Another plus point is, Laneige always includes a spatula in their products with jar packaging so no worries about the product's hygiene. 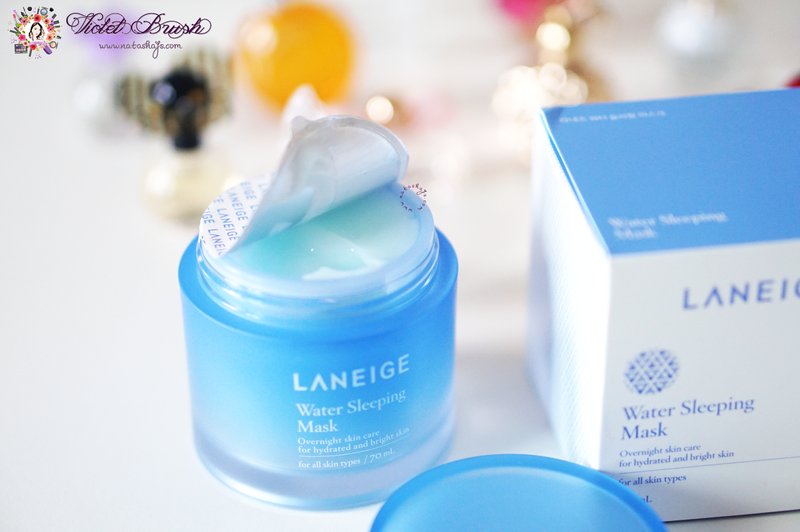 The texture of Laneige's Water Sleeping Mask itself is very light and moisturizing. 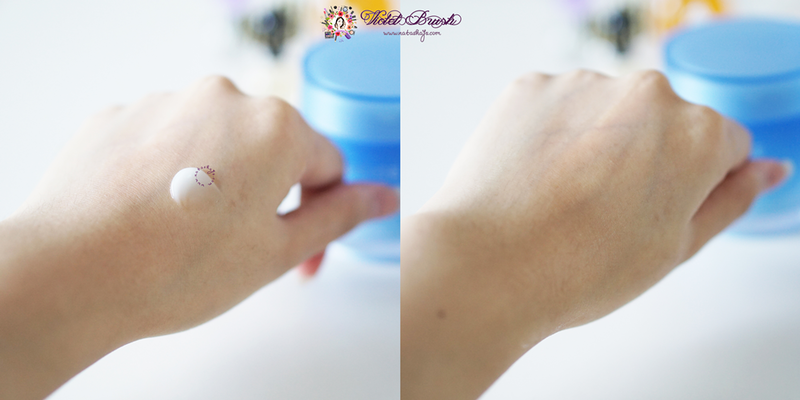 Compared to the previous version, the Water Sleeping Pack_EX, Laneige's Water Sleeping Mask is lighter in texture and absorbs faster into the skin, leaving no sticky feeling on the skin. 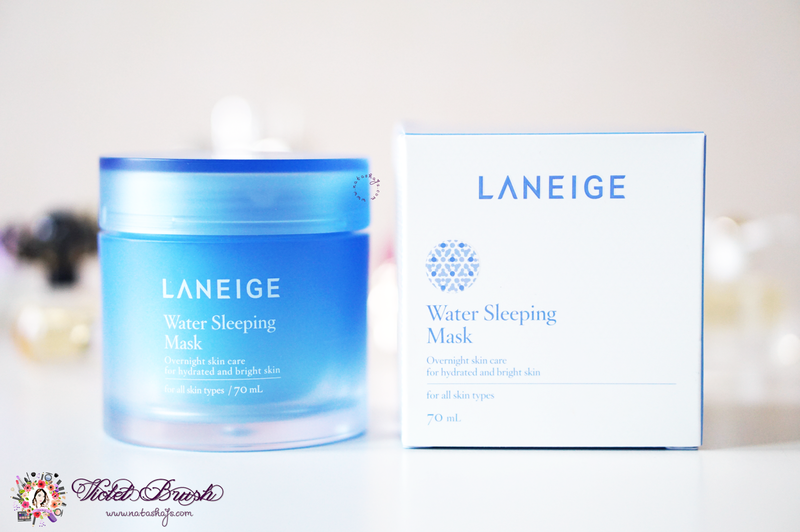 Both Water Sleeping Pack_EX and Water Sleeping Mask have similar relaxing scent, only the scent of Laneige's Water Sleeping Mask is slightly softer. 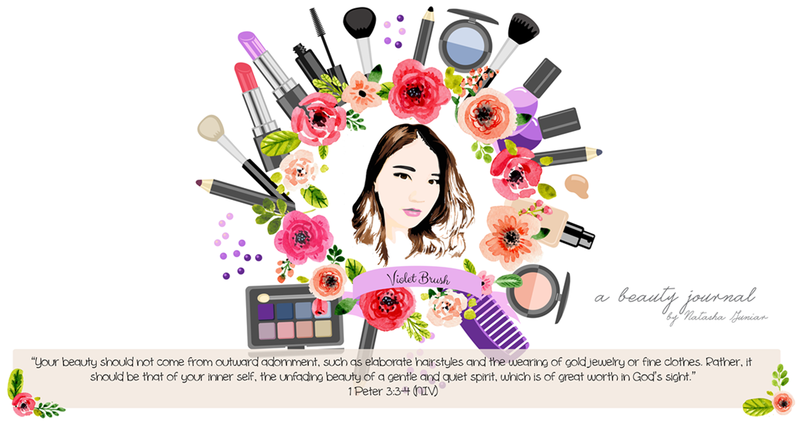 Having a dry-combination skin and living in a humid tropical country is not much a problem but living through winter is such a struggle. 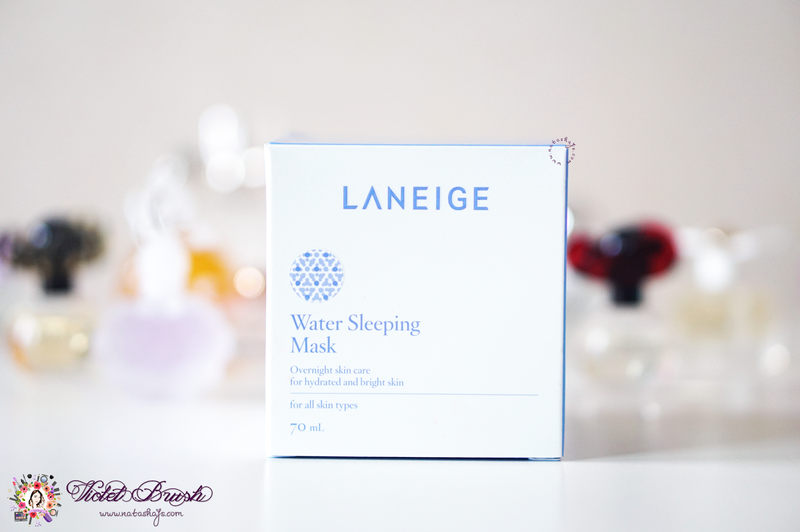 Laneige's Water Sleeping Mask was such a huge help to my skin during the winter. I applied it before I went to sleep and the next morning, voila! My skin felt supple and smooth, free of the dry patches. In addition, I like to apply this sleeping mask when my skin is irritated (redness, etc.) and leave it to sleep to calm my skin and just like it claimed, my skin would feel better the next morning and the redness also would subside. ini sih holy grail aku banget hehe cobain deh!